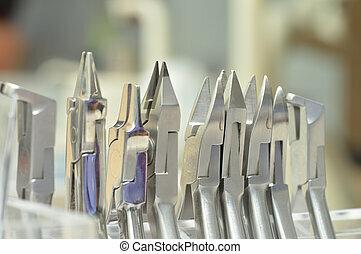 Dental. 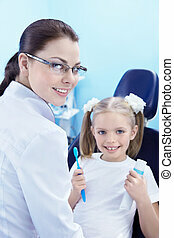 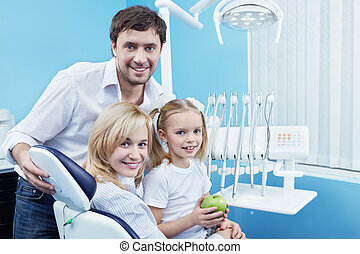 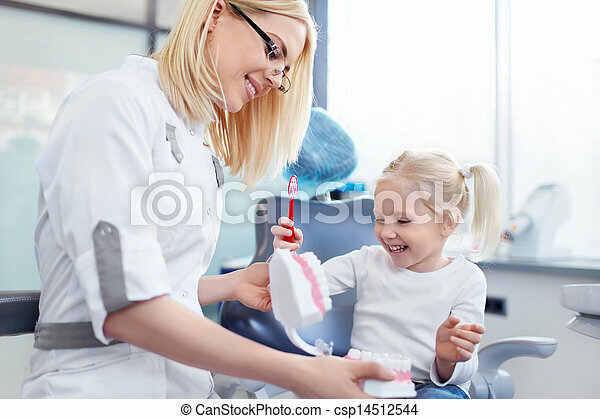 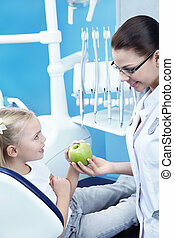 Dentist with a child in clinic. 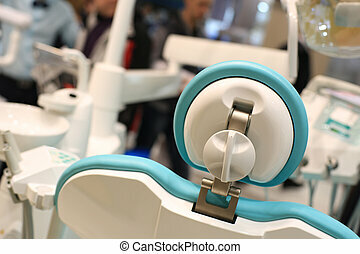 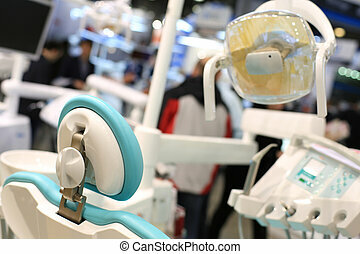 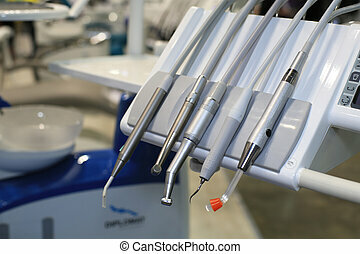 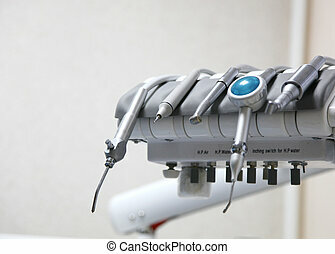 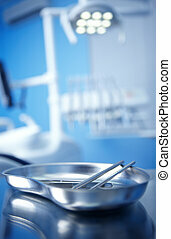 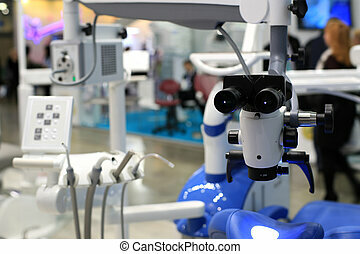 Dental instruments in dental clinic. 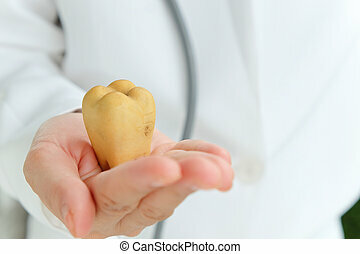 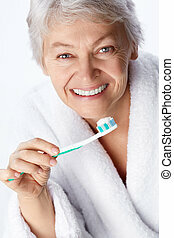 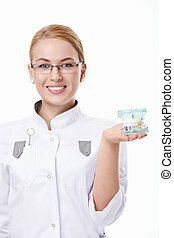 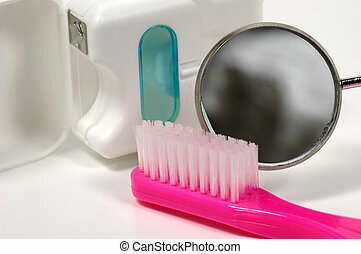 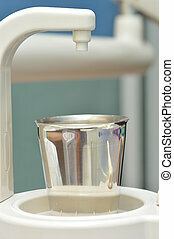 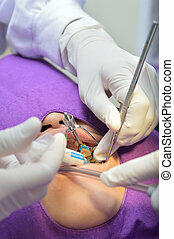 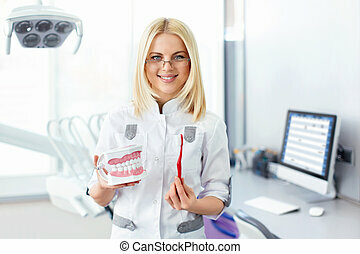 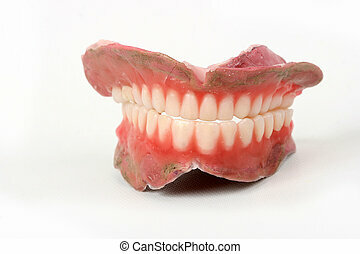 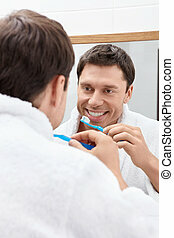 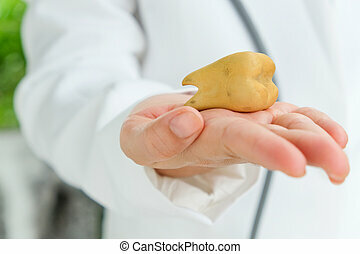 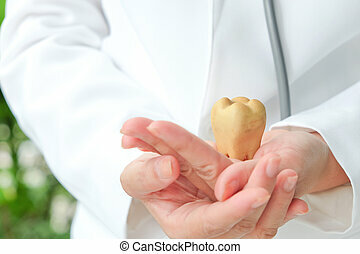 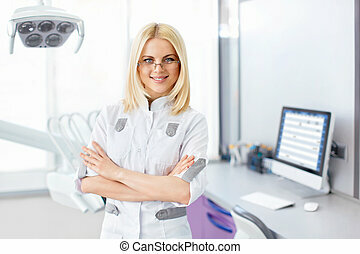 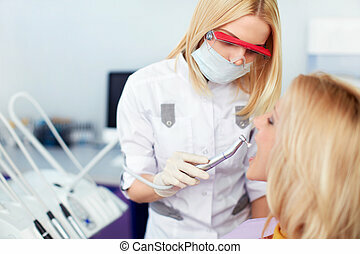 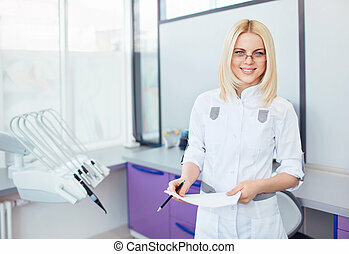 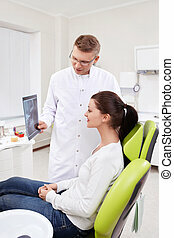 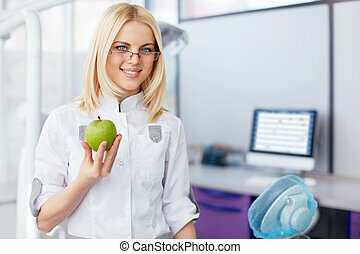 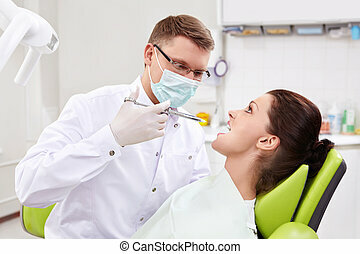 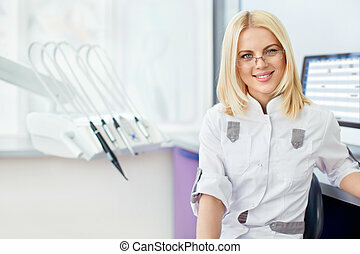 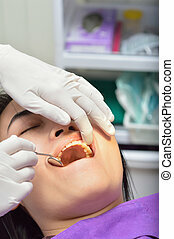 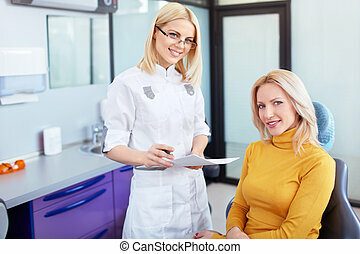 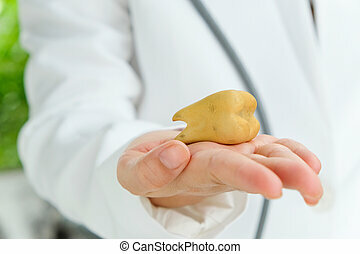 Woman patient treatment in dental clinic.